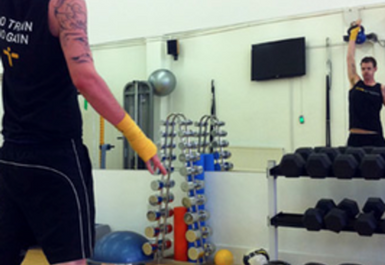 MoreFit studios are essentialy personal training centres that work to make a difference and get results. 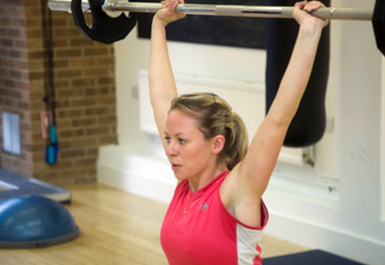 The expert team will motivate you to make the necessary changes with your individual fitness goals in mind whether it be to get fit, lose weight or build muscle and strength. 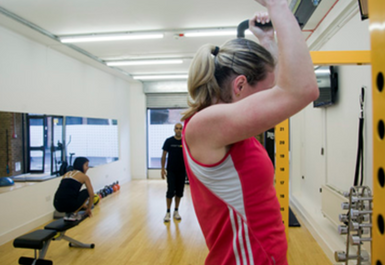 To the general population the cost of 1-2-1 Personal Training may be prohibitive. 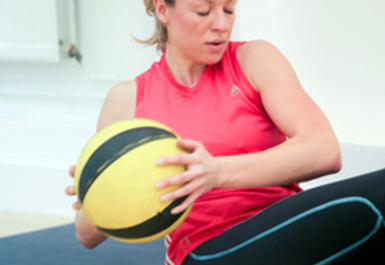 This is why Small Group Personal Training Programs are a fantastic alternative. It is a unique way for people to benefit from the quality of service and individual attention you receive with Personal Training at a lower price, still receiving the main aspects.